2014 ControlTrends Awards Building Integration & Automation Software of the Year: Niagara AX from Eric Stromquist on Vimeo. Congratulations to KMC Controls. The KMC Simply VAV Control won the 2014 ControlTrends VAV Controller of the Year. 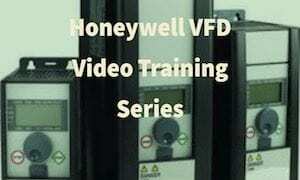 2014 ControlTrends VAV Control of The Year from Eric Stromquist on Vimeo. Congratulations to Lim Hoon Chiat from EasyIO — one of the most knowledgeable and affable people in the HVAC business! It was no surprise that Lim won the 2014 ControlTrends Award for Best Technical Support Person of the Year — Small Manufacturer. Those of us in the ControlTrends Community the world over, know that Lim is one of the industry’s most accomplished masters of technology (patents to his credit) and is the overseer of EasyIO’s ambitious product road map. Well done, Lim! 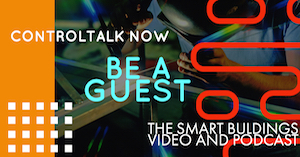 2014 Best Techincal Support Person from Eric Stromquist on Vimeo. Congratulations to EasyIO for winning the 2014 ControlTrends Awards Plant Controller of The Year. The legendary EasyIO FG-32 (The Beast From the EAST) is known around the world as a powerful, affordable DDC controller, so much so, that the world-wide ControlTrends Community has voted to give this coveted award to the FG-32 for the third year in a row. Truly, an impressive accomplishment! 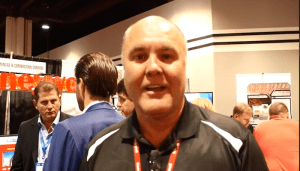 Easy IO Wins DDC Controller of The Year from Eric Stromquist on Vimeo. The 2014 ControlTrends Awards event is only eight days away! The voting phase is over and the votes are being tallied. It will be an amazing and exciting night featuring the heroes and superstars of HVAC and Building Automation Industry. We thank our sponsors for making the ControlTrends Awards possible. Monday, January 26th, 2015 at Chicago’s McCormick Hyatt, from 6:00PM to 8:00PM, though we invite you to get there early to walk the red carpet and elegant ambiance of the Prairie Ballroom to celebrate the 2014 ControlTrends Awards Winners, the Petock Award recipient, and the ControlTrends Hall of Fame inductees. Voluntary Code of Conduct for Smart Grid Data PrivacyU.S. DOE Releases Voluntary Code of Conduct for Smart Grid Data Privacy. January 12, 2015: President Obama announced the release of the final concepts and principles for a Voluntary Code of Conduct (VCC) related to privacy of customer energy usage data for utilities and third parties. The final VCC is the result of a 22-month multi-stakeholder effort which was facilitated by the Energy Department’s Office of Electricity Delivery and Energy Reliability in coordination with the Federal Smart Grid Task Force. Mr. Jones Votes and Gets Ready For The ControlTrends Awards. 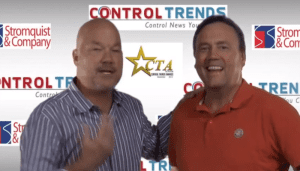 Voting for the 2014 ControlTrends Awards ends January 15. Click here to vote. Get ready for all the excitment and fun at the 2014 ControlTrends Awards January 26 from 6-8 at the Hyatt Regency Prairie Ballroom, and meet the superstars of the Building Automation and HVAC Controls Industry including the very talented Bill Jones, who put together this video. Ron Vokoun Data Center Predictions for 2015. A very special thanks to Ron Vokoun DBIA, LEED AP BD+C, leads the Mission Critical Market for at JE Dunn Construction for this very insightful post. And to Rick Warner, a.k.a “The Innovator” for making us aware of Ron. With the arrival of a new year, organizations are making plans to address the explosion of enterprise data in 2015. 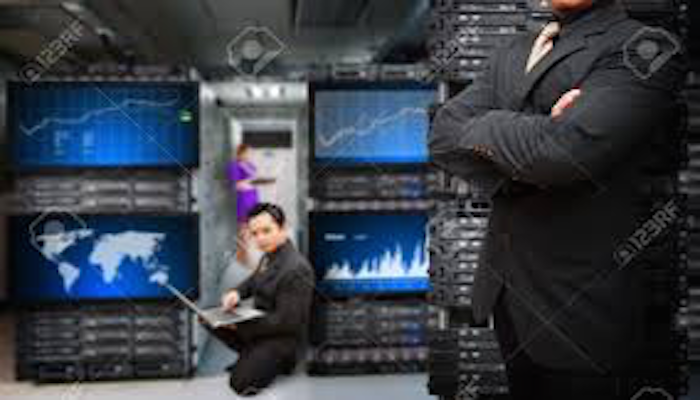 A big question is how those plans will differ from your data center operations this past year. The Best Way To Control Electrical Plug Loads? Rob Allen Explains. 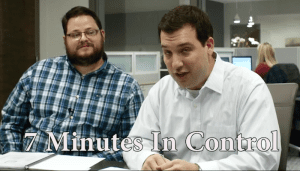 On this episode of 7 Minutes in Control Rob Allen and Michael Bonner show you the best way to control loads at the plug level. Plug-IT delivers a remarkable solution to maximize your energy savings and is an award-winning product that leverages existing Niagara installations! Easily meets the latest ASHRAE 90.1 standards for controlling 50% of wall receptacle plug loads. 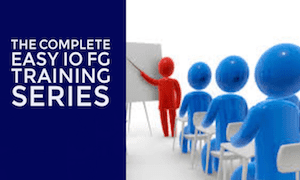 Can Your Building Automation Control System Do This? Honeywell might be the only company on the planet that combines building Automation Controls and Access and Security in one JACE, truly integrating ACCESS and Security and Building Automation Controls from one source and one vendor. Savvy systems integrators and owners love the value of this solution. Watch the video below and tell us what you think in comments. 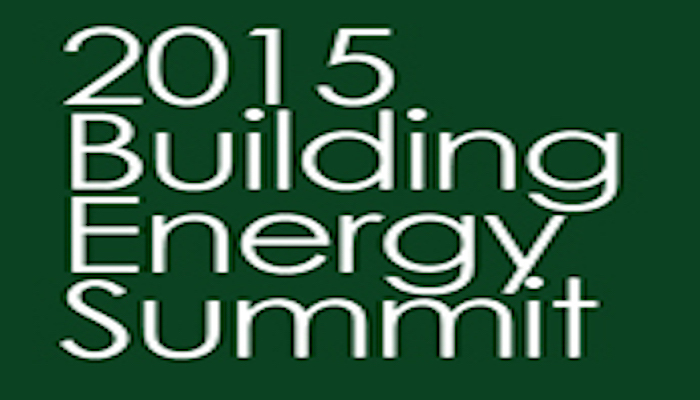 2015 Building Energy Summit — Early Bird Registration Ends January 31, 2015. 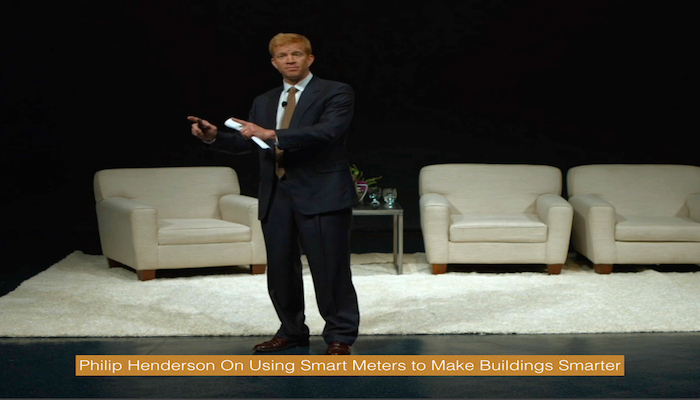 On March 25, 2015, more than 500 of the nation’s top building owners and managers, along with technology and energy experts, will convene in Washington DC to discuss groundbreaking and innovative solutions for energy efficient buildings. 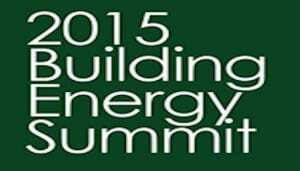 Sign up for the 2015 Building Energy Summit. Philip Henderson Meet John Petze.Great talk by Philip Henderson, who is the senior financial policy specialist for the Natural Resources Defense Council. Philip is speaking at GreenBuild. One of Philip’s points is that 80% of the buildings that are targeted for Vision 2020 and beyond are already built. Building more energy efficient buildings is great, but to reach the objectives of Vision 2020 we must make existing buildings more operationally efficient.